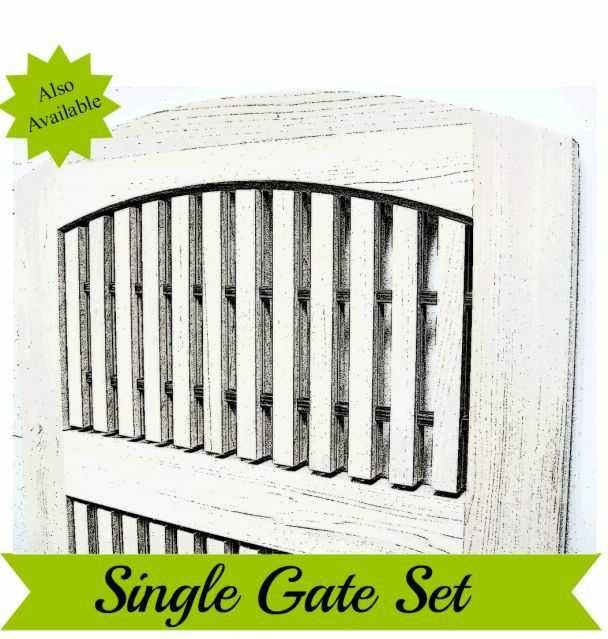 Finding gate hardware that complements the architecture of your home can be a challenge. Our goal is to make it straightforward and easy to find not only something good looking, but something that is appropriate for your location, your gate's construction and its size. Use the sub-categories on the left to hone in on what you're looking for: gate latches, hinges, cane bolts for double gates. And then utilize the filters in the lower left of that page to get into the nitty gritty: what finish are you looking for, what material do you need, what style works for your project. 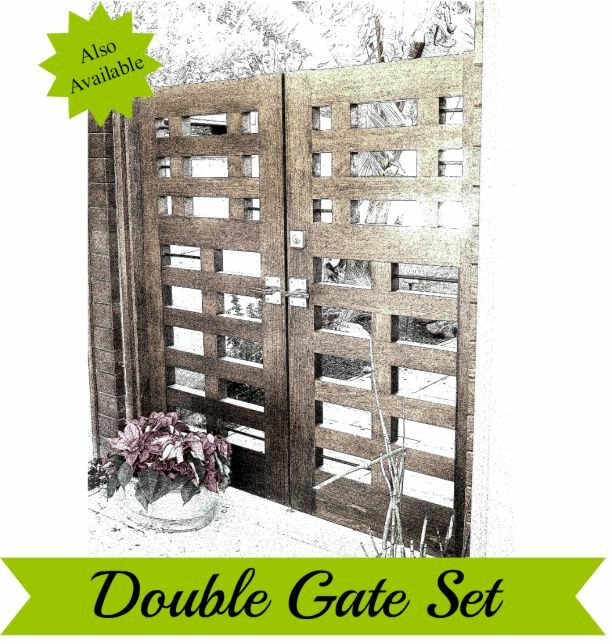 We've written extensively about the process of choosing gate hardware and you can read up on it here: gate latch information series, choosing exterior hinges, and everything you need to know about double gate latches. To find a complete package of hardware so you don't have to piece together an installation, please use the categories below.